CrunchBang is a Debian based, lightweight Linux operating system featuring Openbox desktop environment. 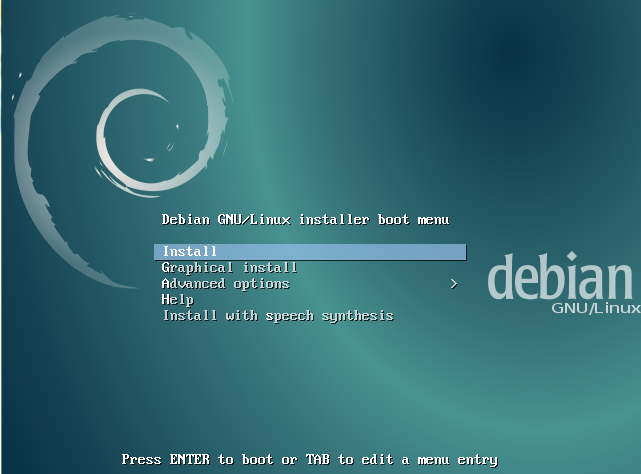 The most recent release CrunchBang++ 1.0 is based on Debian 8. It is distributed as Live CD and can be installed to the hard disk for the best performance. The design goal of this operating system is to provide an easy to use, lightweight and beautiful desktop environment for Linux lovers. Let’s see how we can install the latest CrunchBang++ 1.0 version. 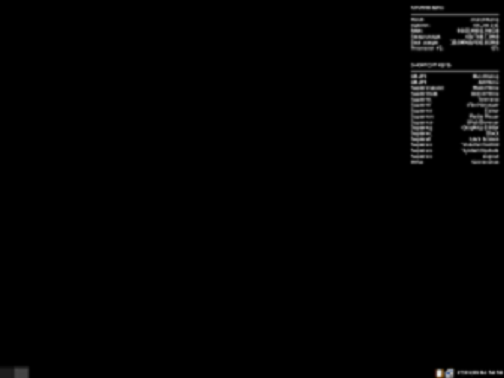 (a) Download CrunchBang and burn it to DVD/USB drive and boot your system using this DVD/USB. 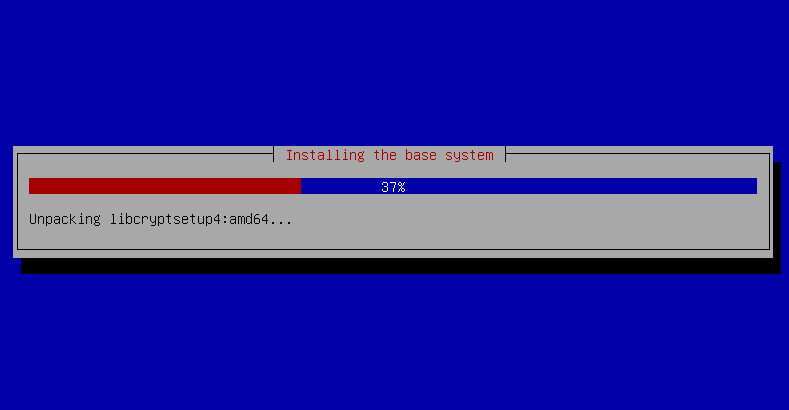 Whichever method you choose, here is the very first screen you should see when booting your system using this ISO. From here click “Install” option to start the installation process. Choose your preferred language for the new installation from here. Specify the hostname for your new installation. 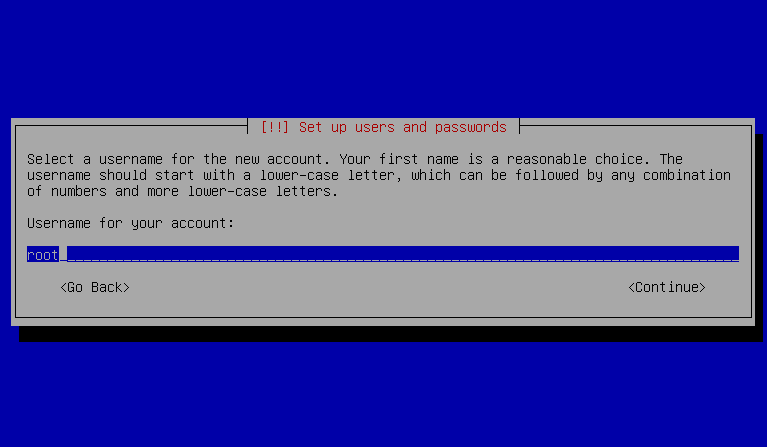 Enter username for your this new operating system installation. Provide password for the user you created earlier. Select your time zone from this step. 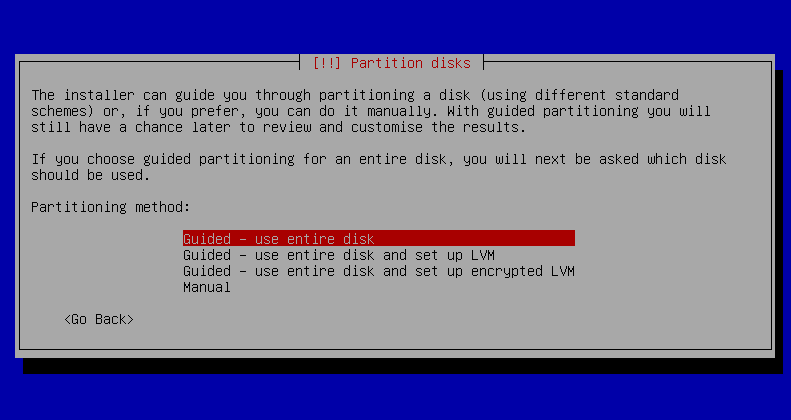 Choose how you want disk partitioning to be handled. The default choice “Guided – use entire disk” will erase the contents of current disk and install fresh operating system. If you are looking to perform custom disk partitioning, you should choose “Manual” option. That’s it, the installation process is in progress now. Sit tight, it will take a bit to complete the installation. As soon as the installation process is complete, reboot your system and start using this new operating system.